The book was co-authored by new author Manyonyi Amalemba, who is a BIS Publishing Courses graduate. Since finishing the course Amalemba has self-published a book titled "BECOMING..!" which can be bought from his blog built by BIS Publishing Services), he also discovered a hidden talent he has in editing and proof reading; which has lead him to set up an editing services. 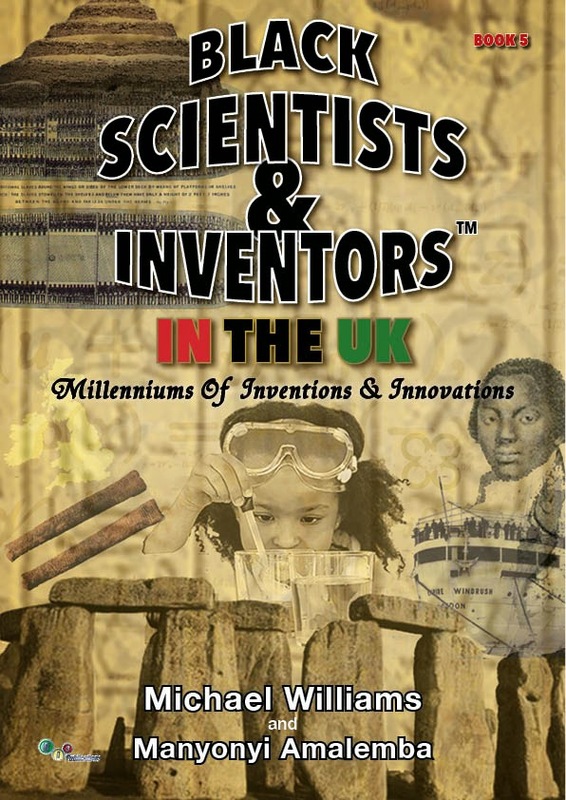 That said, Williams was impressed with his writing style that he decided to include him in the Scientists & Inventors project. 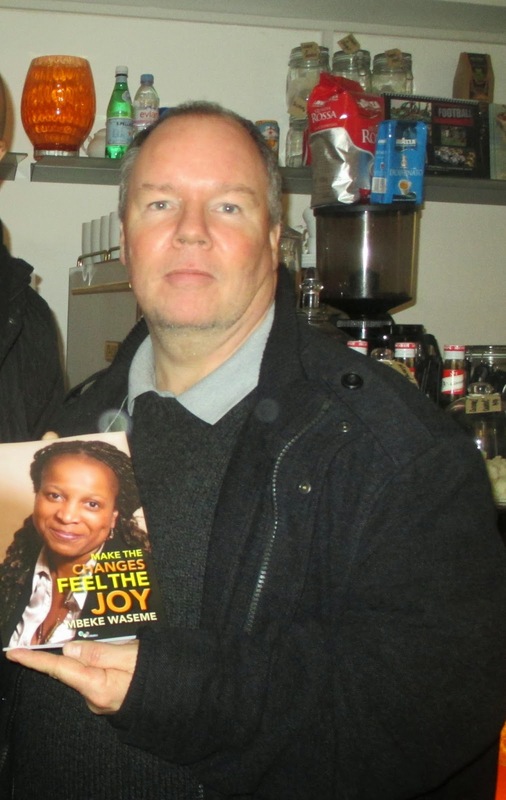 During the first week of the new year January 2015, we hosted the "Make The Change Feel Joy" book launch. The book with the same title was written by BIS Publishing Courses graduate, Mbeke Waseme. Mbeke first attended our course last April. 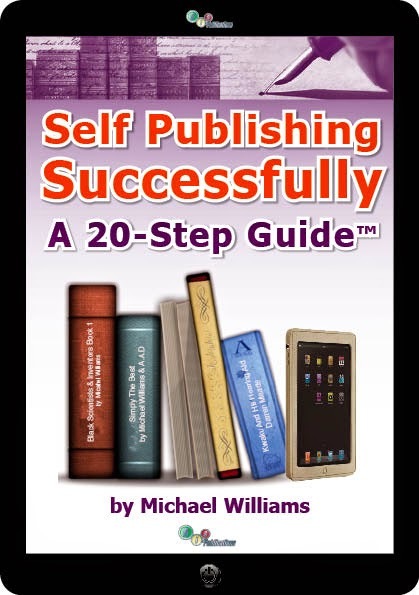 After attending the course and reading the book "Self Publishing Successfully a 20- Step Guide" she made the decision that she was determined to fulfil a life long dream of self publishing her first book before she turned 50 years old. At the time she was 49 and her birthday was in October, so it was on. She contacted us and asked could BIS Publishing Services assist her in making this happen and was it realistic that it would happen in 6 months. We said “ if you are willing to give it a go and do your very best we would do all we could to make it happen.” Mbeke decided to take out our 1-2-1 coaching services, which would further enhance her self publishing knowledge and skills already gained on the course and from the book. The sessions gave her the confidence to go through all the necessary self publishing steps. She currently resides between the UK and Ghana, so she took our Skype coaching option. As well as helping design her book we also designed and built her blog/website: www.joytochange.com. Mbeke's book launch at the Conway Hall in Holborn, London was a massive success. 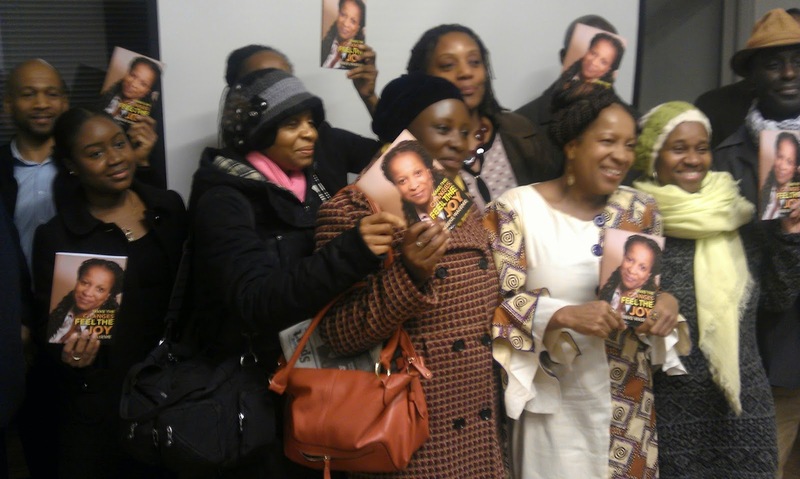 Mbeke Waseme's Book Launch: Jan, 2015. February 2015 we had our first BIS Publishing self publishing course for the year. Those who attended were authors that ranged from complete newbies to some that had already had been published. They attended our course because of what they had heard about us and also what they saw in terms of graduates on our courses who went onto self publish successfully soon after completing the courses. February attendees all left inspired with the belief that they could self-publish successfully and given a little time would commit themselves to complete that objective. It is my hope that we will be speaking about them and their books this time next year, so stay tuned for that. Until next time, keep in touch!